BALTIMORE — “He was an ordinary guy. He was fun loving. He believed in family. He spent a lot of time with family and was very serious about his mission as a firefighter.” That's how the daughter of Robert Harper Jr. described him. Gwendolyn Graves grew up knowing that her father was a great man, but she didn't learn until much later in life just how much he had done to bridge the gap for those who would one day follow in his footsteps. 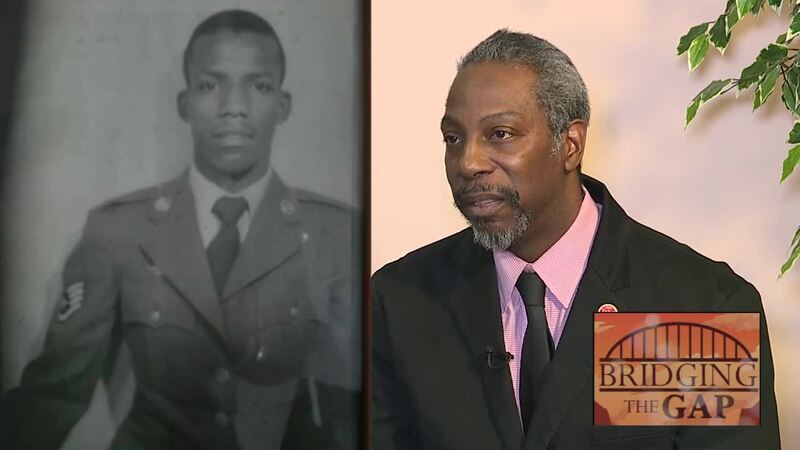 As the city of Baltimore's first black fire captain, he joined a lawsuit that eventually brought an end to the hiring discrimination in both the fire and police departments. Harper died on Dec. 8, 2018 at the age of 89. His family, friends, and fellow firefighters gave him a fond farewell as they celebrated his life and legacy.